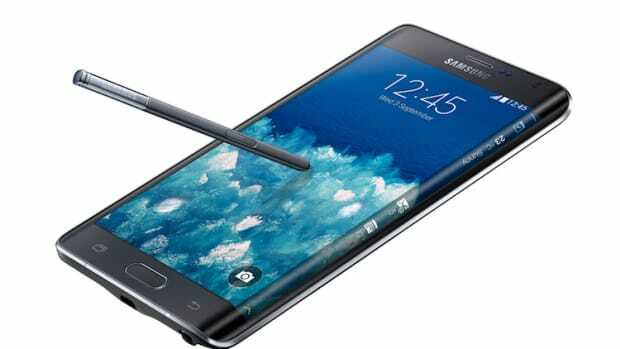 Looks like the phablet is here to stay. Samsung is showing its further commitment to big screen devices with two new flagships: the Galaxy Note 5 and the S6 Edge+. 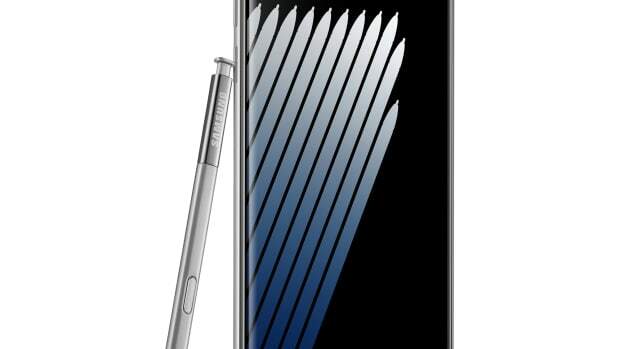 The Galaxy Note 5 boasts a 5.7" Quad HD display with a 2560 x 1440 518 PPI screen, 16 MP camera with F/1.9 lens, integrated wireless charging, up to 64GB of storage, and 4GB of RAM. 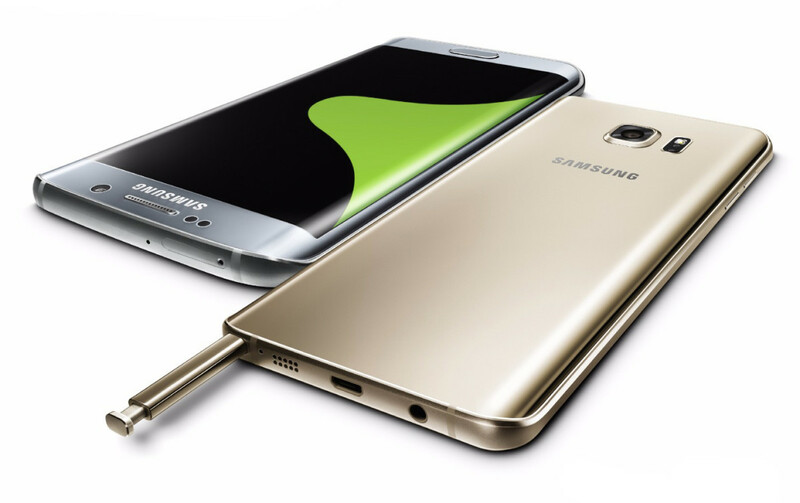 The S6 Edge+ brings their unique, curved screen to a large format device and features and has all the same features as the Note 5. Both phones will be available worldwide this month. Fingerprint scanning is so 2014. 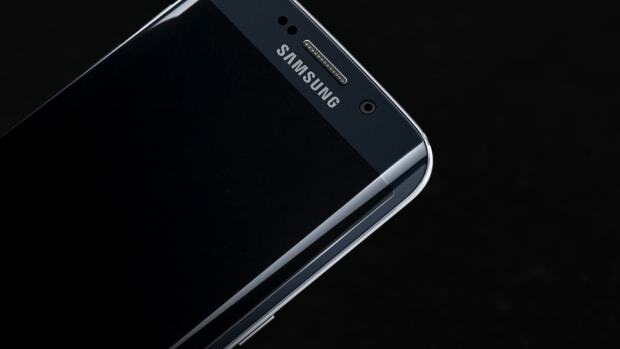 Samsung reveals two new next-generation Galaxy smartphones.